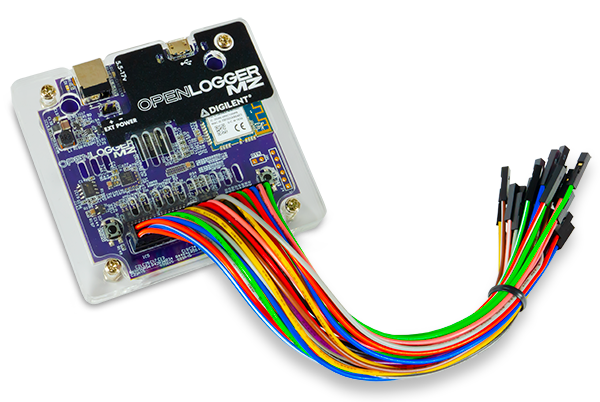 OpenLogger is a wireless data logging and data acquisition device that can be controlled via USB or WiFi. 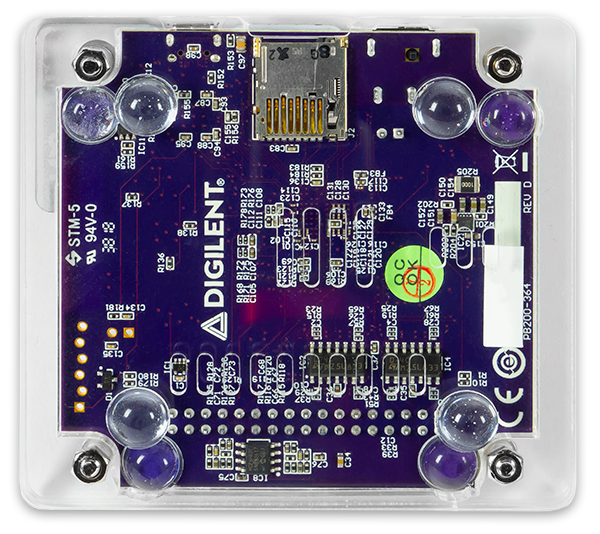 Using a computer or mobile device, signals from circuits and sensors can be acquired, stored, analyzed, visualized, and generated. 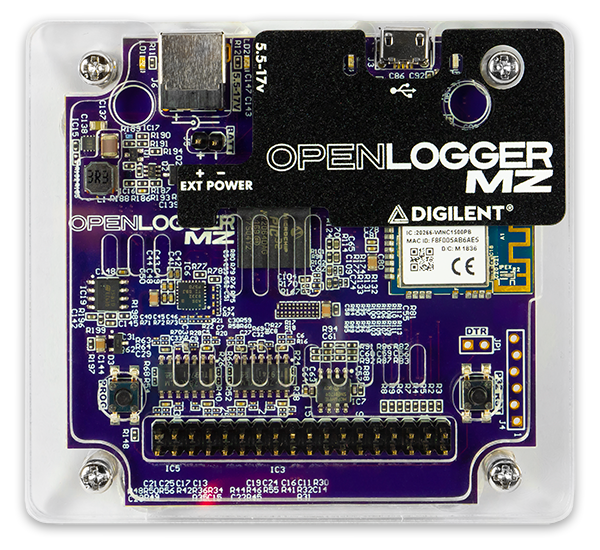 OpenLogger makes it easy to monitor multiple analog inputs and simultaneously log the data to an SD card, and/or stream over USB or WiFi, all through WaveForms Live. 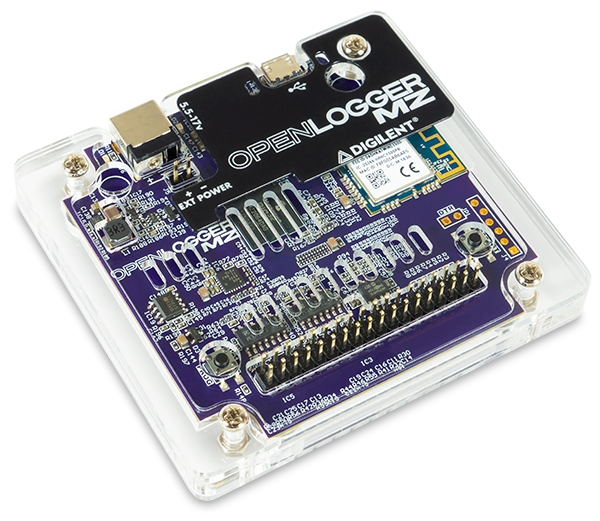 OpenLogger Screw Terminal Adapter: Purchase through the OpenLogger Crowd Supply Campaign. 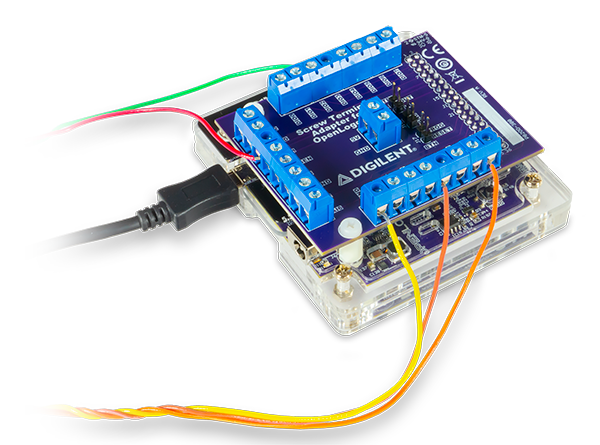 Additional information can be found in the Screw Terminal Adapter's Reference Manual.